Home Local News BREAKING! LT. COL. MARCELINO ILALABAS NA ANG LAHAT NG SIKRETO NI DE LIMA! BREAKING! LT. COL. MARCELINO ILALABAS NA ANG LAHAT NG SIKRETO NI DE LIMA! 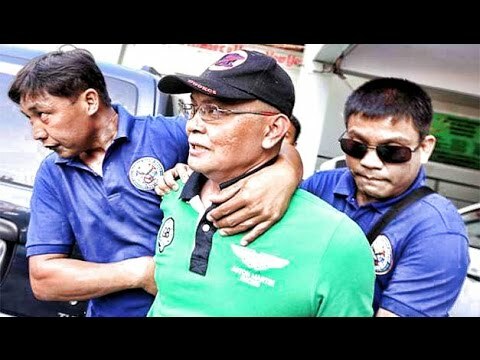 LT. COL. MARCELINO ILALABAS NA ANG LAHAT NG SIKRETO NI DE LIMA!